The bird is the center of the plate, so do it well. This is a no-fail recipe - just follow the steps and it will be juicy and tender. 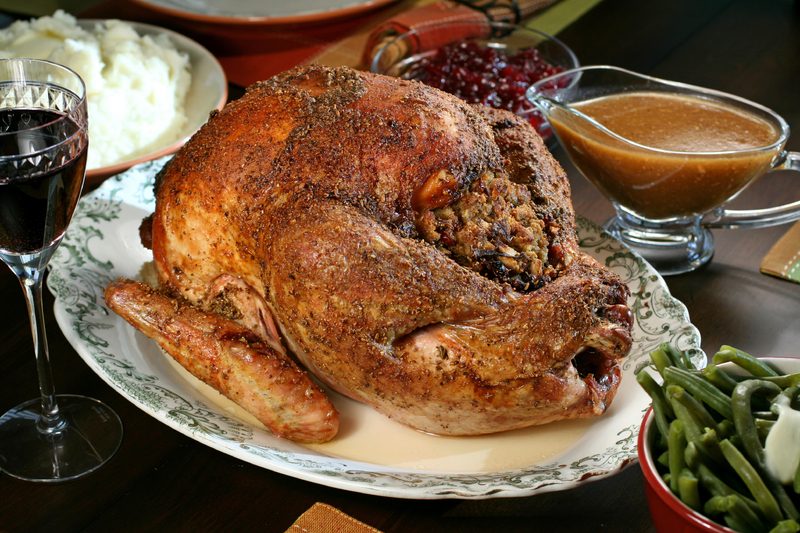 This is my tried and true favorite turkey recipe; and by the numerous success emails I've received from my TV series viewers and my appearances on Live with Regis & Kelly it is surely worth saving, sharing and using year after year! NOTE: this recipe requires 2 days prep.